Aren’t NDEs the result of anoxia (lack of oxygen) in a dying brain? Haven’t locations in the brain been found to produce an NDE? Haven’t certain drugs been shown to produce an NDE? Ketamine and psilocybin are two drugs that have reportedly triggered mystical experiences that appear to be different than hallucinations and have similar elements to NDEs. Karl Jansen, who has written more than anyone else on NDE-like ketamine experiences, says the following. Can an NDE be induced through meditation, shamanic drumming, yoga or other spiritual practices? 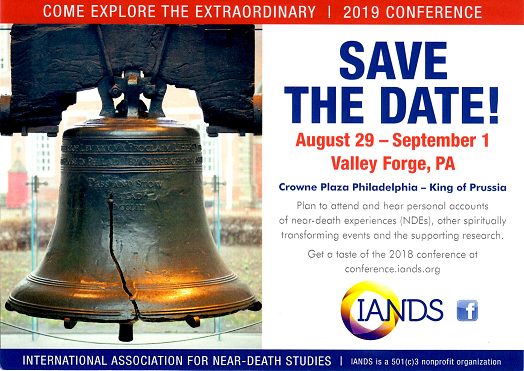 Near-death experiences occur by definition “near-death,” although as mentioned earlier, NDEs belong to a larger family of mystical or transpersonal experiences that transcend the usual limits of space and/or time and have the potential to be spiritually transformative. Practices such as meditation, shamanic drumming and yoga can trigger a variety of mystical experiences that appear identical to NDEs even though the experiencer is not physically close to death.